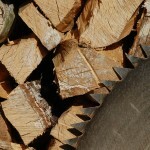 Esveko wood’s main field of activity is production of hardwood sawn timber. Majority of it – ca 80% – is production of birch sawn timber for the furniture and parquet industry. The rest – 20% – includes oak, beech, ash and maple sawn timber. We also deal with intermediation of sawn timber from Russia and Ukraine. 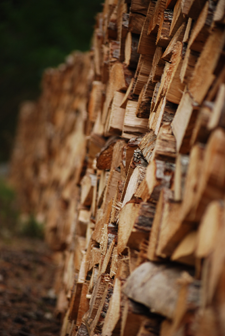 We export majority of the sawn timber directly to the furniture manufacturers in Germany, Austria and Finland.